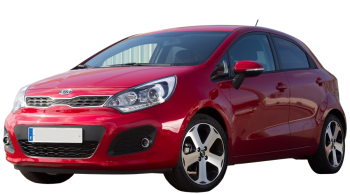 The Cee'd and Pro Cee'd models along with the Rio models have been designed keeping the tastes of Europe into consideration. Because of this, the cars have come out looking great. The front of the car is a familiar sight with a bow-tie grille. A classy and stylish look is created through the sculpted flanks along with the roofline that swoops over along with neatly rounded profile. 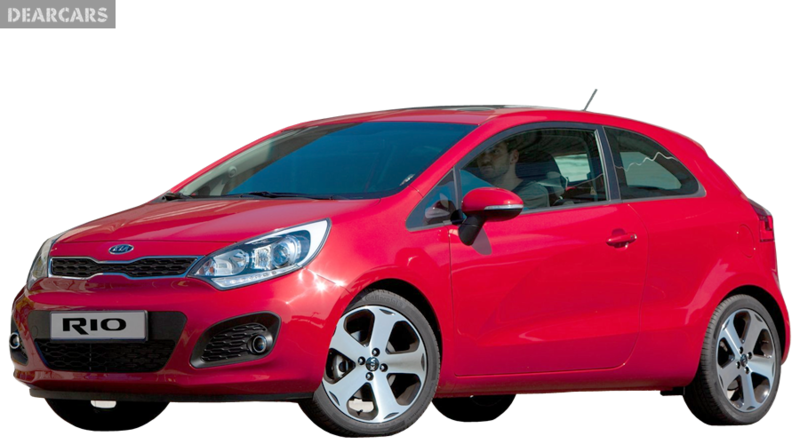 You will find that the look of this car is not as aggressive as the Picanto although the fact that it has three doors still gives the Rio car a sporty look. As far as the interior is concerned, the layout is similar to many of the other models by the Kia, which includes an instrument cluster of three dials. Inspired by Lamborghini, this car has toggle switches which are not present on the other models of this car. The quality of the material used is extremely high which sets this car apart from the other models. 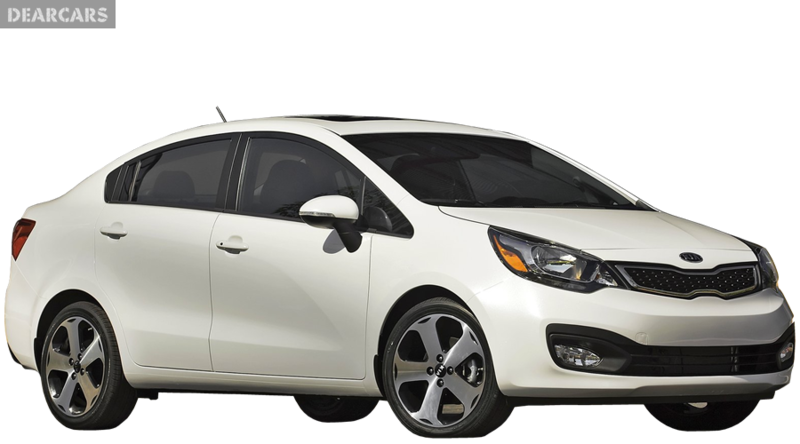 You have the options of choosing from among four trim levels which included 1, 1 Air, 2 as well as 3. The basic models only have steel wheels and do not have a lot of kit, but certain features include the trip computer, mounted controls on the steering wheel, electronic front windows as well as Bluetooth capability. In addition, the 1 Air, as the name denotes has air-conditioning. The 2 trim level includes alloy wheels measuring 16 inches, heated door mirrors, electronic windows on all sides as well as front fog lights. The top range trim includes automatic headlights, climate control, alloy wheels measuring 17 inches, parking sensors, and daytime running lights which were LED. Kia Rio has options of four engines, which includes two diesel engines and two petrol engines. This includes the cheapest option of the 1.25 liter petrol engine which has a manual gearbox of five-speed that produces 121 Nm of torque as well as 83 bhp and has a speed of 0-63 mph within 12.6 seconds. If you want a quicker option, then the 1.4 liter petrol engine will work the best and it comes with an automatic gearbox. If you want a low emission engine, then the 1.1 liter three-cylinder diesel engine producing 74 mph will be perfect although it is considered the slowest with a speed of 0-60 mph within 15.5 seconds. However, this economy is also affected largely by the fact that the engine consumes a lot of fuel so that it can keep pace with the traffic. This model has gotten five-star ratings for the safety crash test by Euro NCAP. It received a 92 percent rating when it came to adult occupant protection. For the safety assist, it acquired a percentage of eighty-six. The standard safety features include the passenger, side, and curtain and driver airbags, along with the electronic stability control. There is an Emergency Stop Signaling System as well, which is able to provide a warning to the drivers around by flashing three lights in case of any danger such as the car stopping sharply. For practicality, this car is perfect especially when compared with its protection. This is proved by the fact that it has a boot capacity of 288 liters, which is similar to that of Ford Fiesta although it is smaller than the Hyundai i20. The boot is low for effective handling. You will find that in all the versions, the rear seats can be folded which increases the boot capacity to 923 liters. The interior is spacious, which is perhaps its biggest advantage.